From left, Binky Brown of Hard Knox Bikes, Ana Villalobos of Bike Concord, and Donna Chang of Bike Walk San Leandro. 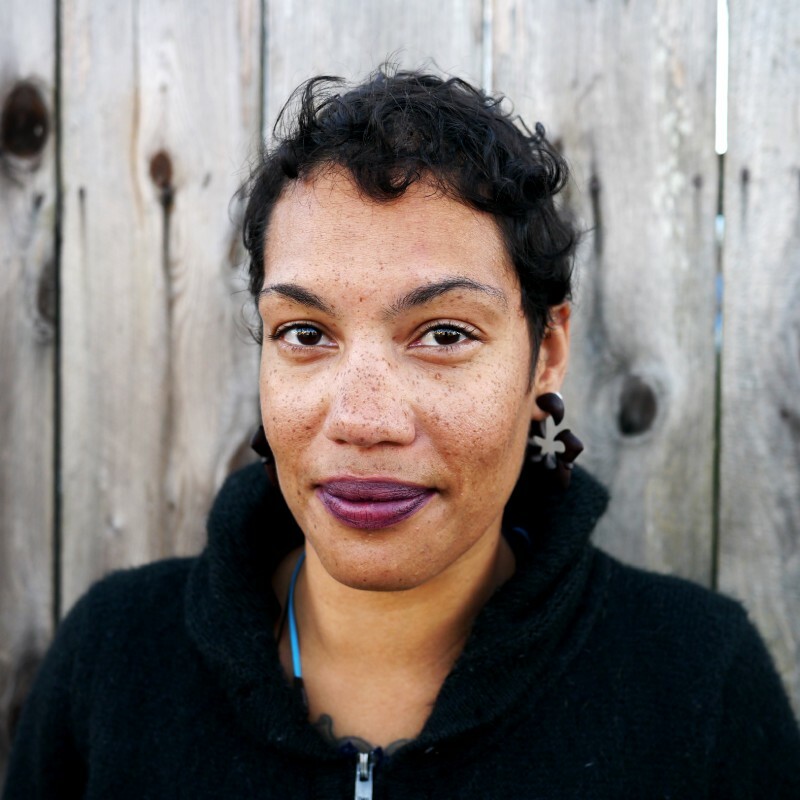 As founder of Hard Knox Bikes, Binky Brown offers bike workshops for women, people of color, queer, trans, and gender variant communities in Oakland. Bike East Bay was able to bring this training to Oakland largely thanks to a letter she wrote asking the League of American Bicyclists for an affordable and inclusive training. Ana Villalobos, a Latina community leader with Bike Concord, encouraged her co-presenters to start the presentation in their native languages: English, Spanish and Cantonese. 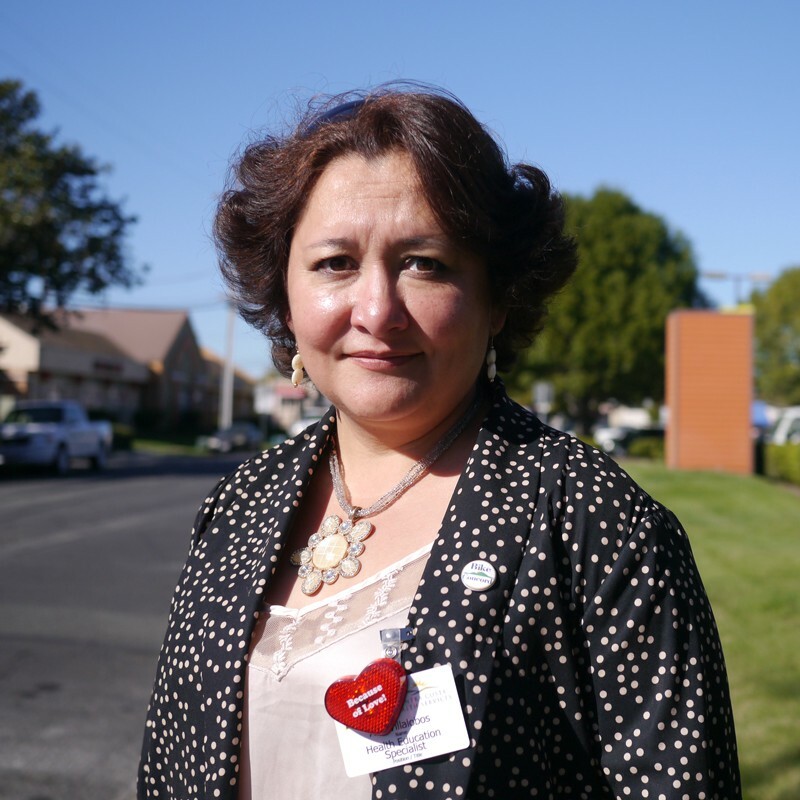 Having worked as a promotora, a community health educator, for the past 12 years, she has seen the importance of using home languages for outreach even if participants are bilingual and can understand English. Donna Chang grew up riding her bike on the campus of the Chinese University of Hong Kong. 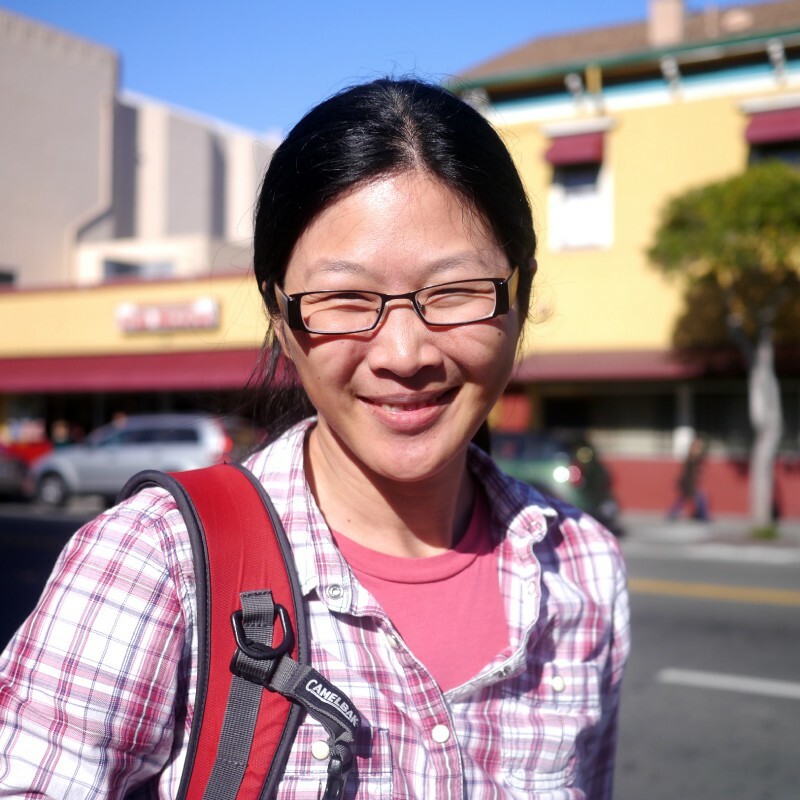 She is now one of the leaders of local advocacy group Bike Walk San Leandro. Back to the Winter 2017 issue of RideOn, Bike East Bay’s quarterly newsletter.